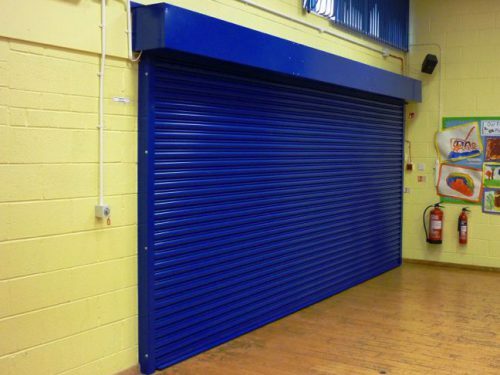 Meet fire regulations and reduce risk with a rated fire shutter. These products contain fire in an area of a building for 1, 2 or 4 hours. The addition of an interface panel allows them to be integrated into an alarm system for an automatic response in the event of an emergency. 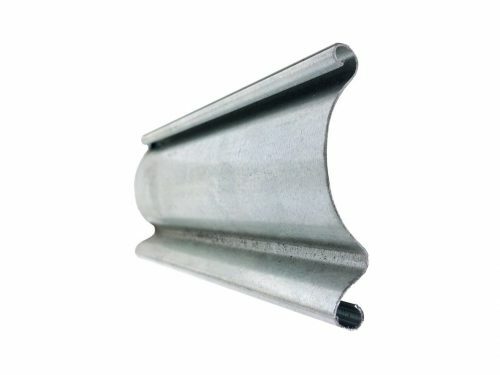 They are therefore commonly used in applications such as canteens and schools. The FS steel fire shutter range has been tested at Exova Warringtonfire under BS EN 1634-1:2008 test conditions and are assessed to BS EN 476-22:1987. Sizes up to 50m2 can be achieved with the use of barrel support frames. For more information on Roché’s fire shutters view the products below or contact the office. Integration Panels : Integration panels connect the fire shutter to central fire alarm systems ensuring operation in an emergency. These cost from £195 dependent on the model and type required. Battery Back-Up : Many installations require a battery back-up to ensure smooth operation in the event of a fire causing a power failure. Costs for a Battery back-up are based on a motor size and cost from around £560. Finish. 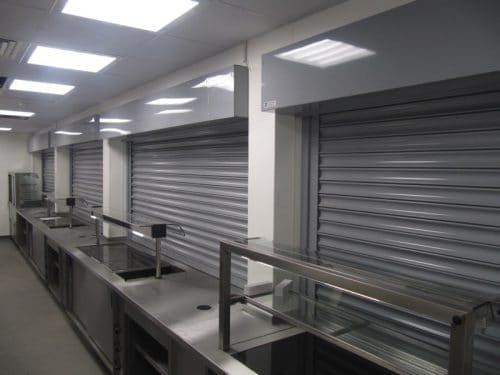 Fire shutters have a galvanised finish as standard, however for an additional cost of £50 per m² they can be powder coated any standard RAL colour. Alternatively, a single side Plastisol coating can be applied for £50 per m². Installation. 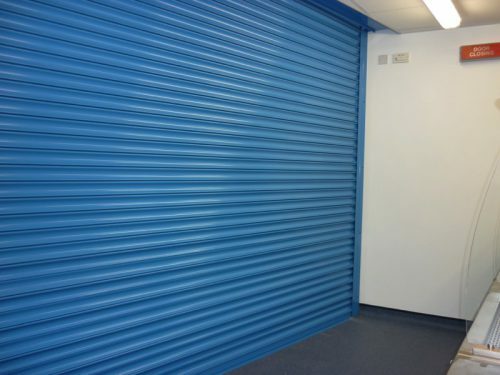 Customers who use Roché’s fire shutter installation service will receive the peace of mind of a 1 year comprehensive product and workmanship guarantee, with ongoing service contracts available. Installation charges are based on the number of shutters to be installed and the complexity of the job. Phone our team with rough sizes for a quick estimate quotation. For a formal quotation Roché will send an engineer to the job site for a free no-obligation survey. A survey allows us to take exact measurements, check all details, including fixing points and electric supply, and also discuss your requirements in more detail. Once complete we aim to get detailed breakdown of costs delivered within 24 to 48 hours.